Whether sharpening up your skills for the season or introducing friends and family to the sport, tuition is available for all levels. These packages are designed for an enjoyable session for companies, groups of friends, family members, stag & hen parties. 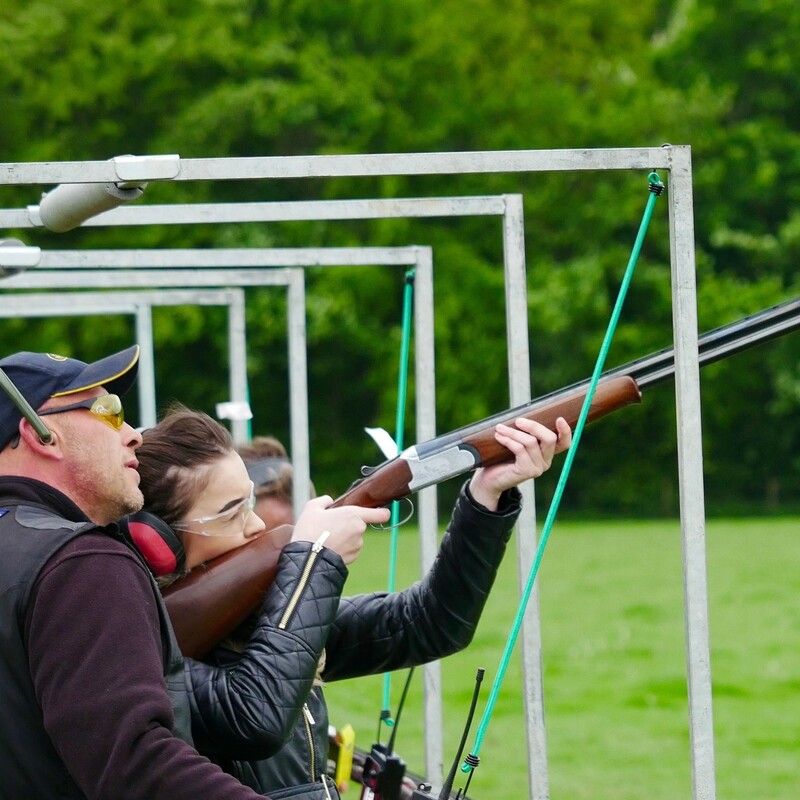 We have the privilege of Exclusive rights to the Brynmelin Estate, this is a very full intense fun day for the experienced shot. Fantastic staff, nothing was too much trouble, we were made to feel welcome. Had a great time, I would recommend. Nice cafe and would go again. Really good fun for 3 generations of our family. Gareth was a patient and very helpful instructor, ensuring we all had a good time. The location was beautiful as well. As always we had an amazing day. Maybe I’ll learn to shoot one day! This is a fabulous place to shoot. I can’t think of anywhere with so much variety of shooting stands. There is something for everyone. Food is good too! Oh and don’t forget the ever so helpful staff who accompanied us around. With Gareth’s help, I managed to hit probably twice the number of clays I expected to hit and came away feeling happy with my first attempt at sporting. 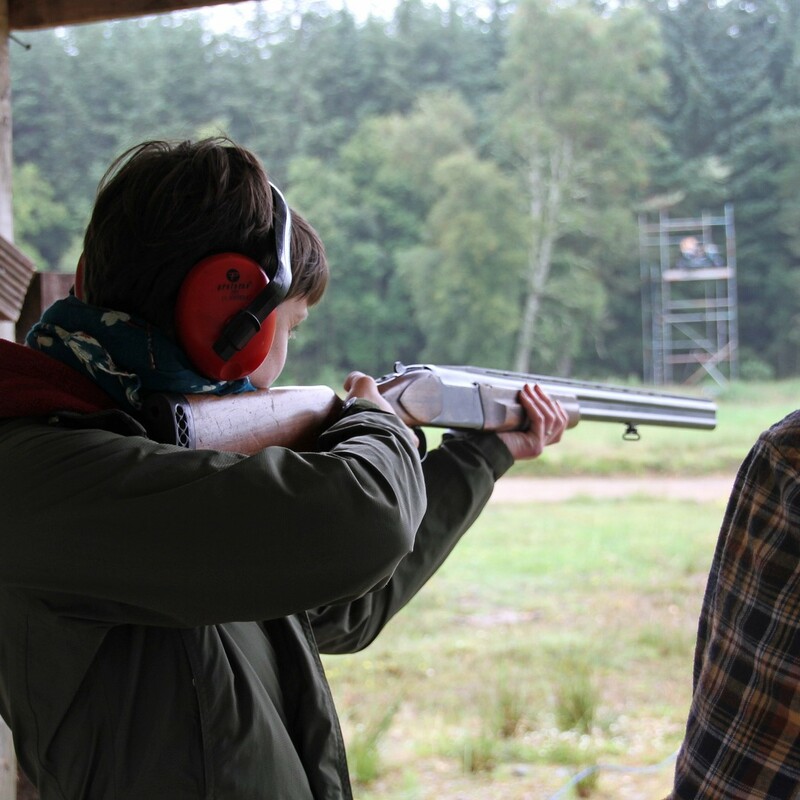 A great day out in beautiful surroundings that will be enjoyed by anyone who, like me, just enjoys the frustrations and elations of breaking clays. Well worth the 200 mile round trip from Swansea to shoot at Dovey Valley, first time we had been and certainly won’t be the last.